After 4 months of operation, Gecko have many updates including bug fixes and new features. Thank you for purchasing and contributing ideas to make Gecko better. After 4 months , Gecko have achieved 444 sales, this is a beautiful number. We sincerely apologize for any delaying replying or disappointing you. We promise to maintain and update Gecko stronger. Responsive design and development simply means that no matter what device your website is viewed upon, it will scale to meet the parameters and dimensions of that device without any intrusion for the user, and without any further requirement from you or your developer. Gecko comes with 15+ purpose built, fully featured modern design demos – all ready for your content and publishing with few simple clicks. Featuring a lightning fast one click import, you only need to select the demo you like most, then add your own content. Having a Theme Options panel built into the backend of Shopify 2.0 with drag & drop removes a layer of complexity making it easier and simple to access many additional features and extended functionality. 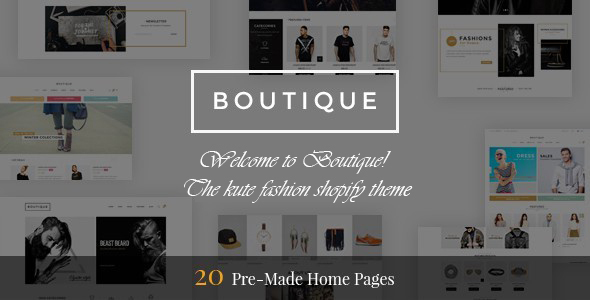 Such as the included Drag & Drop section as well as Mailchimp and Instagram Shop. So you can access all of these features in one king kahuna hub and make all the adjustments, changes and updates you like – without touching a line of code. Show your product grid, product slider, masonry image EVERYWHERE with ShortCode page. Easy, simple to use. This is awesome features we want show you. 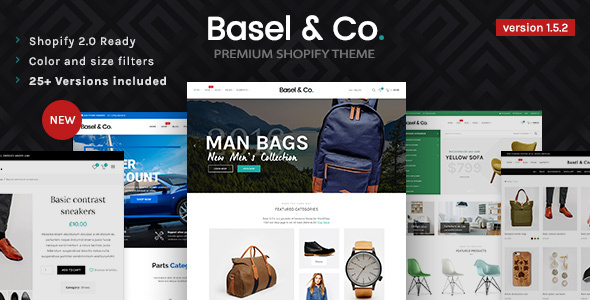 Buy and feel the new wind with the best Shopify theme. Create a compelling sales experience for your shoppers by adding Product Bundles. Combine 2, 3 or more products together and offer bigger discounts for bundled purchases giving customers what they really want – and creating that sticky user experiences that shoppers will come back for time and time again. Buy Gecko and get FREE to use Bundle app. A Lookbook is a nifty way to showcase fashion – perfect for announcing a new line or collection – it’s like a combination catalogue and magazine rolled into one. An informative piece on the items as well as showcase and sales point for your best outfits. Buy Gecko and get FREE to use Lookbook app. Everyone recognizes Instagram as the place to look for new fashion icons or groovy new trends as they break. Which is a great reason to have a tab on your site with a dedicated page fed by your Instagram feed. You snap pics and post them on Instagram, and they are automatically updated on your website. A great way to increase links to your site and add a modern element, as well as improve your social Shares, Likes and Views. 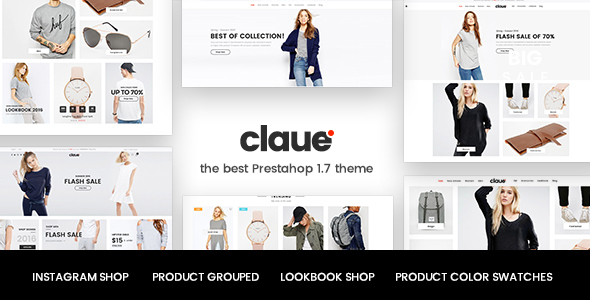 Frustrated by standard product detail layouts within Shopify free theme? Us too! Which is why we went the next step to provide a really slick range of options when it comes to displaying product details layouts. Why not take a look at a live demo for yourself?